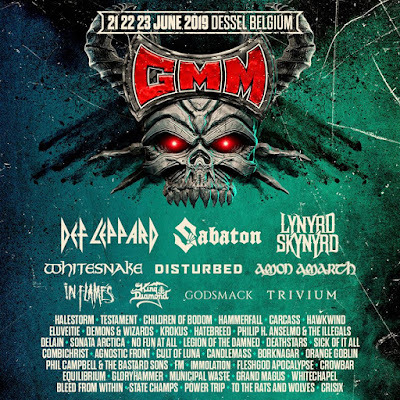 Not one, not two, but 48 bands are part of the first announcement of the billing for Graspop Metal Meeting 2019. Although the XL 4-day version will not be realized next year, it's pretty obvious that the festival continues its tradition making all other festivals look like a kindergarden. The announcement features Def Leppard, Sabaton and Lynyrd Skynyrd as the headlining acts, who will perform alongside In Flames, Trivium, King Diamond, Amon Amarth, No Fun At All, Testament, Delain, Sick Of It All, Candlemass, Fleshgod Apocalypse, Municipal Waste, State Champs and many more. 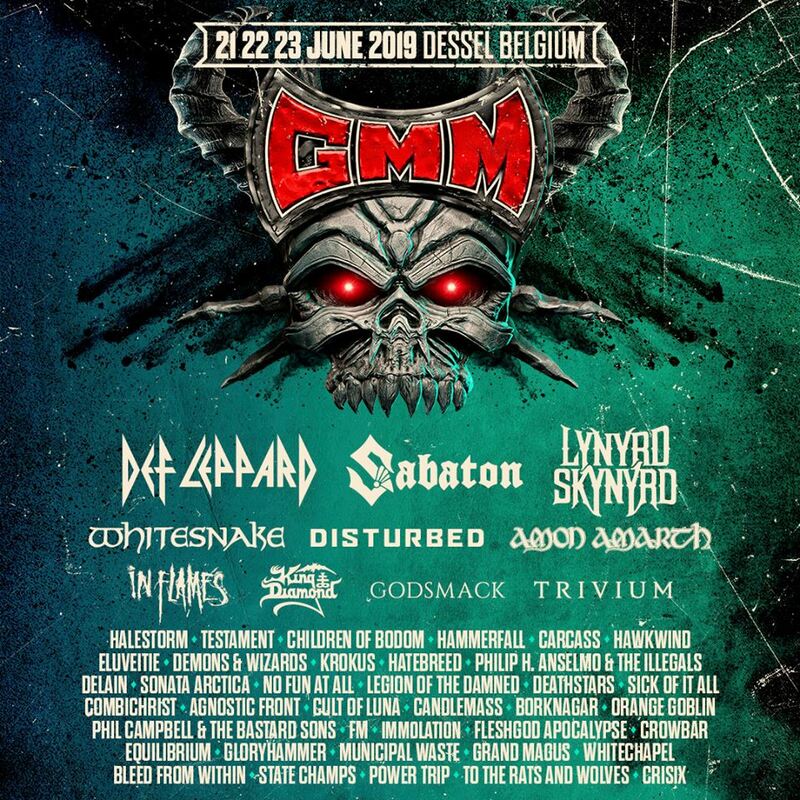 #GMM19 is taking place in Dessel, Belgium on 21-23 June 2019. For info and tickets, visit graspop.be.